Digital tablet and pencil on house plan. 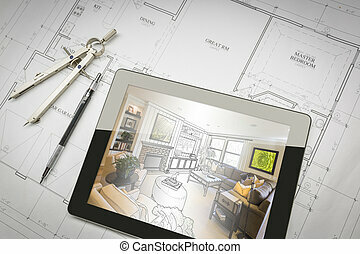 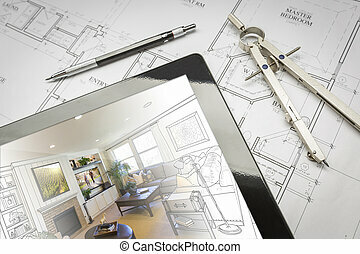 Computer Tablet Showing Living Room Illustration Sitting On House Plans With Pencil and Compass. 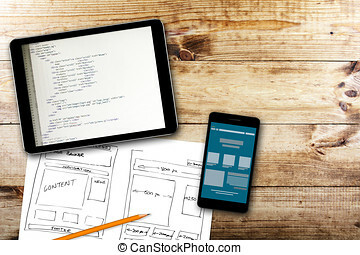 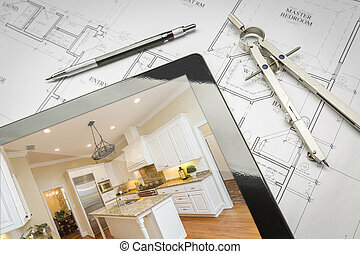 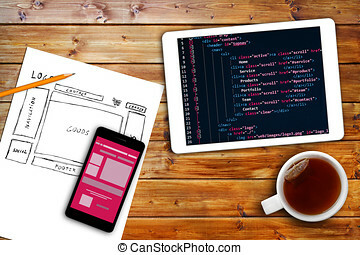 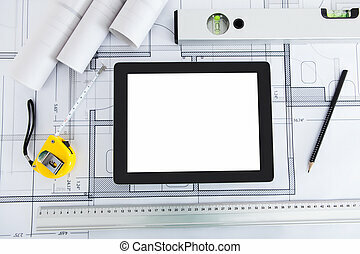 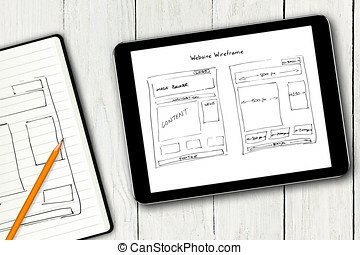 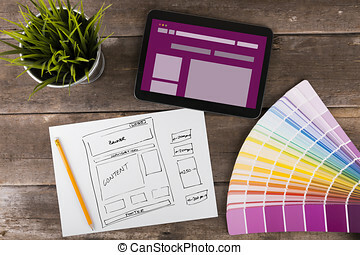 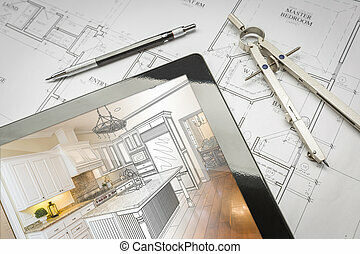 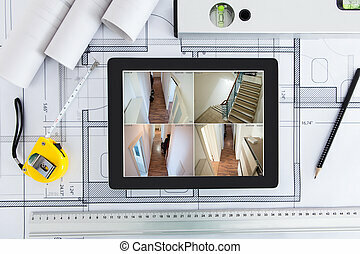 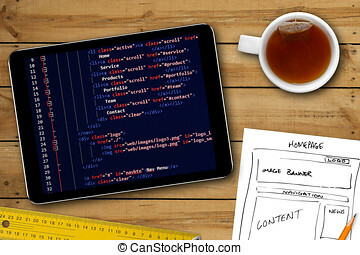 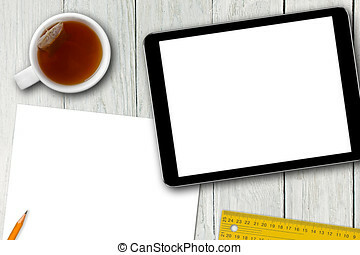 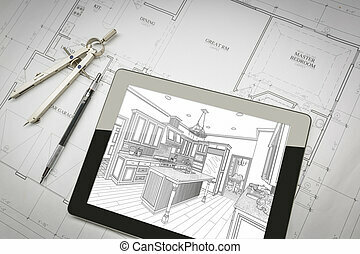 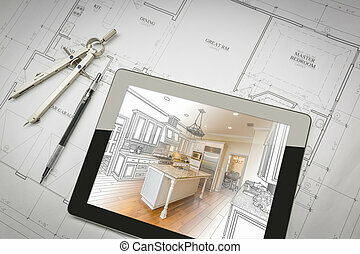 Computer Tablet Showing Kitchen Illustration Sitting On House Plans With Pencil and Compass. 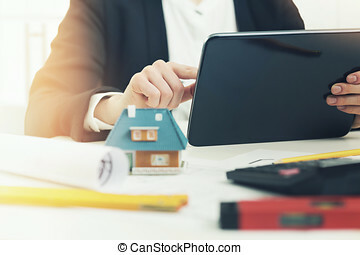 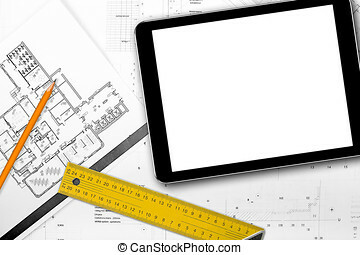 Computer Tablet Showing House Illustration Sitting On House Plans With Pencil and Compass. 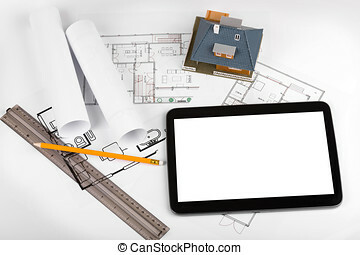 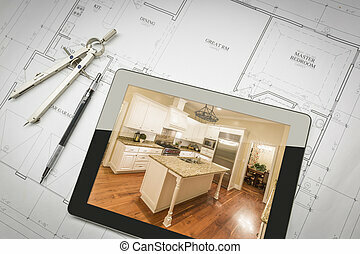 Computer Tablet Showing Finished Kitchen Sitting On House Plans With Pencil and Compass. 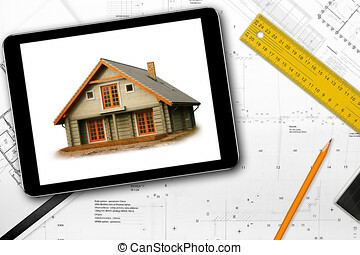 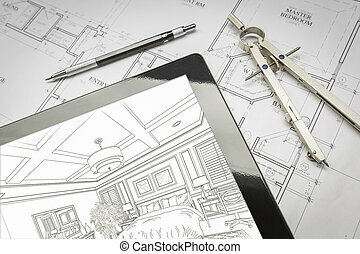 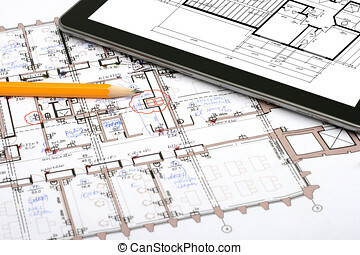 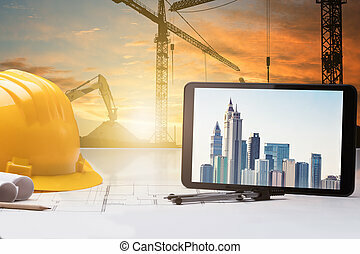 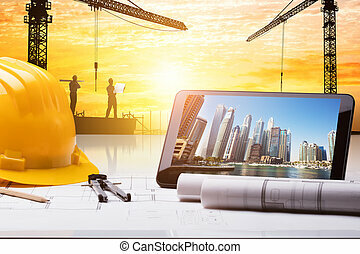 Computer Tablet Showing Room Illustration Sitting On House Plans With Pencil and Compass.